Facing complicated legal issues relating to the welfare of your investment property or family can be a challenging situation to address alone. When dealing with these issues, the assistance of an experienced lawyer can be an invaluable tool in your search for resolutions. 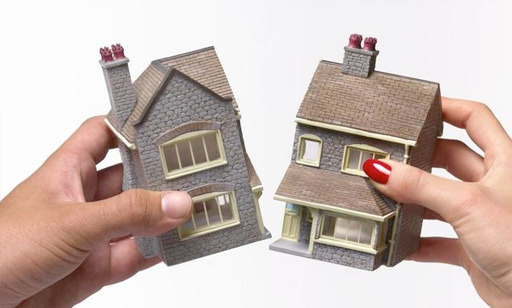 Our firm represents both commercial and residential landlords in all disputes arising out of the landlord-tenant relationship. 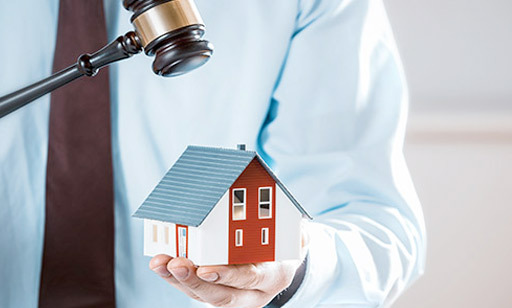 We are able to address issues such as evictions and matters dealing with the specific housing laws that the Commonwealth of Massachusetts applies in a variety of situations. To protect your investment, our staff offers comprehensive advice on all commercial landlord rights matters relating to properties in the Greater Boston and Dedham areas. 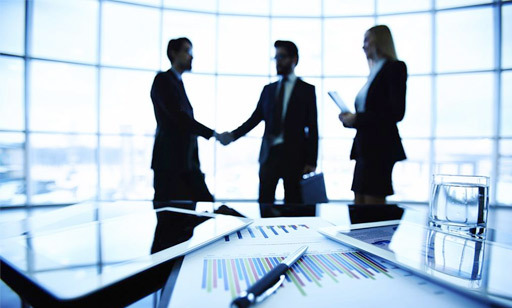 With your best interests always in mind, we are able to address zoning or land use issues, tax concerns, leasing and other “work out” matters. 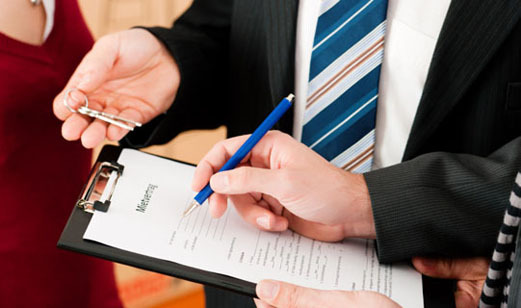 Addressing various residential landlord rights issues, we offer comprehensive advice in an effort to help you avoid issues with tenants in the future. Our detailed knowledge of all relevant statutes allows us to offer guidance on upgrades or repairs needed to maintain compliance with both Building and State Sanitation Codes and avoid issues with tenants or area housing authorities. Our apartment complex representation is designed to address the concerns of individuals or companies with multiple complex holdings in the Dedham area. Similar to our residential landlord rights services, we strive to offer the advice you need to maintain compliance with state health and housing codes to avoid issues in the future. Whatever your legal issues may be, our staff works to provide the effective and efficient support you need in your quest to obtain the most favorable resolutions possible. Contact our office online or call 617-451-0700 to schedule a free consultation to discuss your specific concerns today.